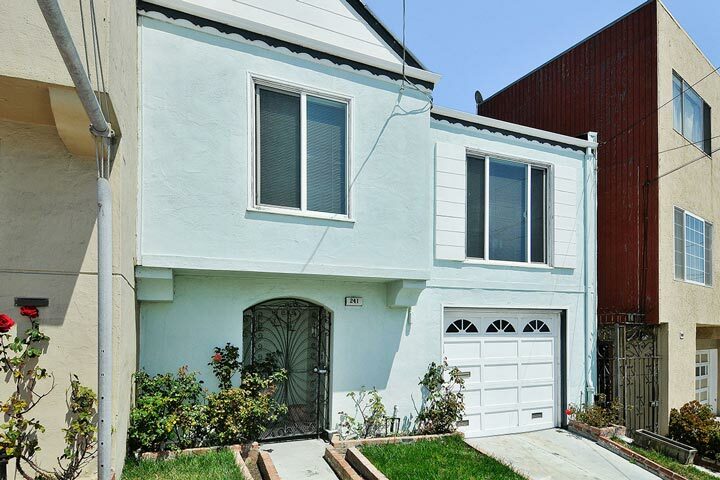 Silver Terrace homes are located in the coastal city of San Francisco, California. Silver Terrace is an up and coming area with smaller residential homes located on the south side of the city and just east of the 280 freeway. Home prices in the area tend to be much lower than real estate values in the city with many homes offered for sale for under one million dollars. These often come with attache garages and two levels of living space. Many take either the BART or the bus to commute into the downtown area. 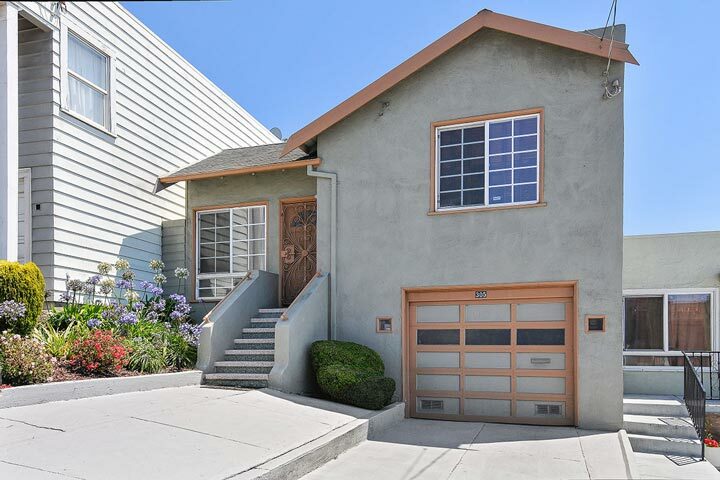 Below are the current Silver Terrace homes for sale and for lease in San Francisco. Please contact us at 888-990-7111 with questions regarding this community and any of the condos listed for sale here. The Silver Terrace has many neighborhood amenities that offers easy access to the 101 and 280 freeways. It's also in close proximity to the MUNI, supermarkets and local retail stores. The walk score isn't as high as what you would find in the city but the lower real estate prices often make up for this.